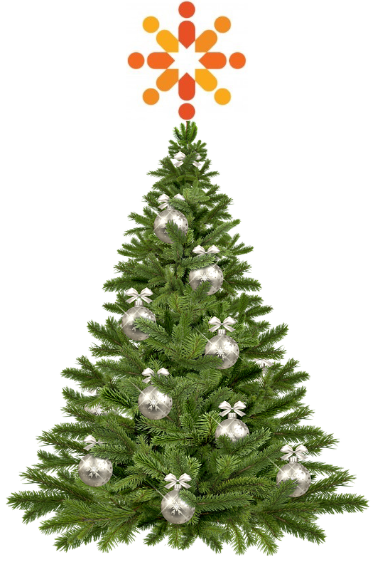 We are delighted to communicate to all SAM Learning subscribers an updated Festive Share Activity PROMOTION. This is live from December 21st 2018 and supersedes all previous SAM Learning Festive Promotions. Earn Amazon vouchers for creating and sharing your resources. What great timing for the festive season! 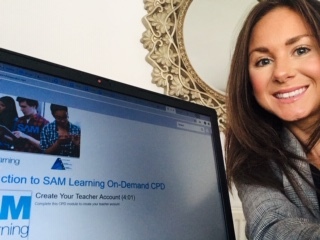 As a SAM Learning subscriber, you can create and upload your very own activities, specific to the needs of your classes, groups or individual learners. With a range of question types available, along with options to upload YouTube videos, audio clips and images to your activities, you can captivate your learners and consolidate what has been taught in class. Think of all the resources you have created manually over the last few weeks, months or years. This is your time to upload them to SAM Learning and be financially rewarded for it. Please find step-by-step instructions here. Teachers who publish their activities to Share are eligible for our Amazon voucher reward scheme. Teachers, if there is an activity that we have not targeted then we would love to hear from you! Please let us know what content you would like to be added to Share by submitting a request here.